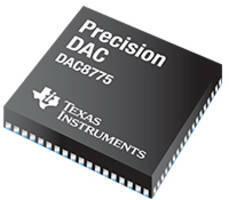 Jade XMC Module offers frequency sampling of up to 8.1 GHz signals. 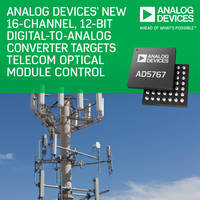 Gigabit Ethernet-to-Fiber Media Converter supports DIN-rail orientation. 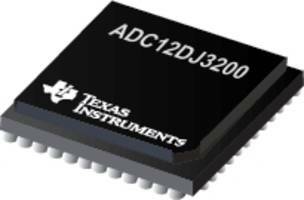 Digital-to-Analog Converters use 4-wire serial interface. 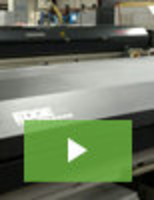 ADC and Phase-Locked Loop features voltage-controlled oscillator. 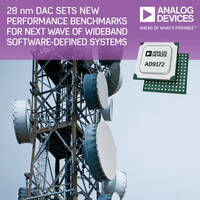 AD9172 28-Nanometer D/A Converter features 8-lane 15 Gbps JESD204B interface. 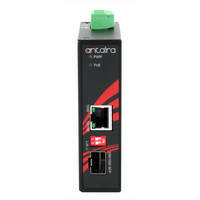 Serial Interface Converters offer transmission speed of 1.2 kbps up to 115.2 kbps. 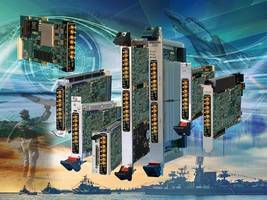 Used for industrial and commercial applications, PSM-ME-RS232/RS485-P Serial Interface Converters bi-directionally converts RS-232 interface signals in to RS-485 and RS-422 standards. 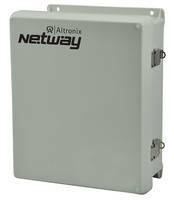 Converters support 4-wire balanced full duplex communication and 2-wire half-duplex. 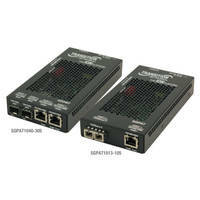 SGPAT10xx-105 Media Converters are equipped with active link pass through. 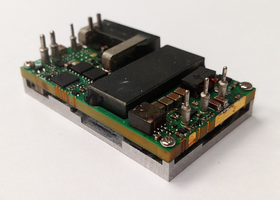 Regulated Bus Converter features 45-56 VDC input / 10.4 VDC at 96.2 A output.